Leading the Auction Industry since 1985.....Live Auctions, Online Auctions, Webcast Auctions, Liquidation Sales, Closeout - We get you the value your deserve! Many of our auction and Liquidation customers come back to us time and time again because they love to find precious gems, hard to find items, and hunt for deals! And we have plenty of them! NEW TO THE AUCTION INDUSTRY? Whether you are a Buyer looking for the best deals or a Seller looking to recoup as much as you can from your assets, getting what you want out of any auction can seem difficult. But we are here to help. Did not know these guys had so much stuff! I have a new Real Estate Office I'm re-opening in town here and learned my lesson of spending too much on new office equipment last time around. So happy to have met my budget!! Thanks Mace for all your help! I Know these guys well. I come to them many times throughout the year to catch their auctions and sales. 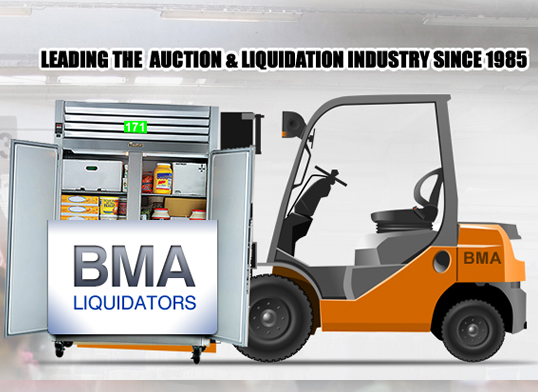 BMA Liquidators offers complete Auction and Liquidation services, ending with prompt payouts to our sellers and great deals for our buyers. We pride ourselves on being honest, personable and a knowledgeable resource to our clients and customers. We strive to work with you and getting you the best service, ensuring that all of your liquidation needs and expectations are met and exceeded. ASSETS TO CASH – BMA Liquidators can help you sell your items by facilitating commission sales, online or live auctions, outright cash purchases, asset removal, item / inventory appraisals with custom arrangements to fit your individual or company needs. 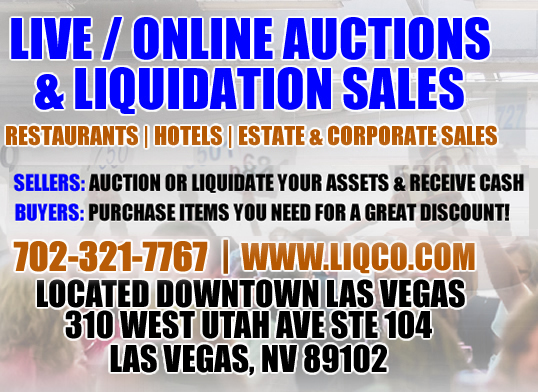 Our Liquidation Sales and Auction Services start with Effective Marketing, and Dynamic sales solutions. 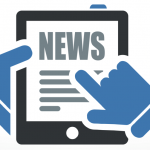 Contact us to let us know how we can help you. Especially if you think time is not on your side, call us so we can help take the stress off your back. 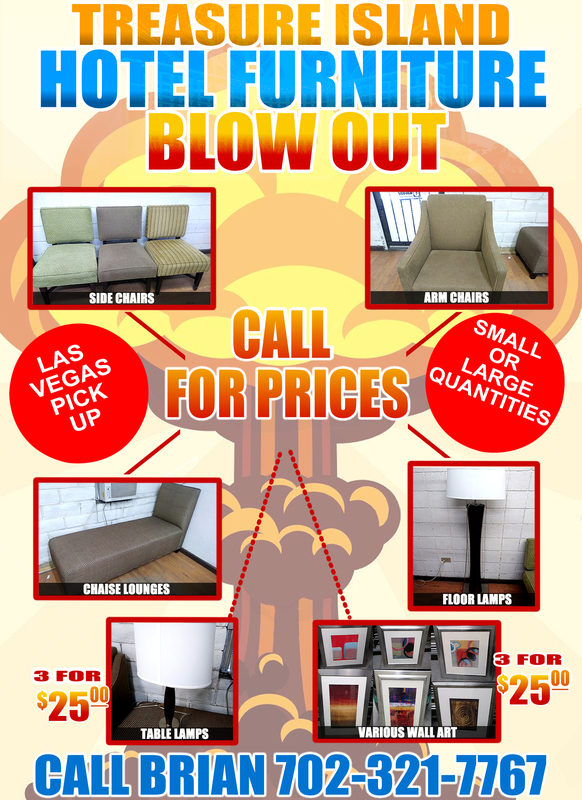 Let the experts go to work for you! Brian Myers graduated from the Missouri Auction School in 1985. Brian also co-founded Great American Auctioneers & Liquidators in Los Angeles, CA. Great American grew to one of the leading auction companies in the United States. Brian was appointed by the then Governor of California to the California Auctioneers Commission. Brian has also served as President of the Southern California Auctioneers Association and President and Chairman of the Board to the California State Auctioneers Association. 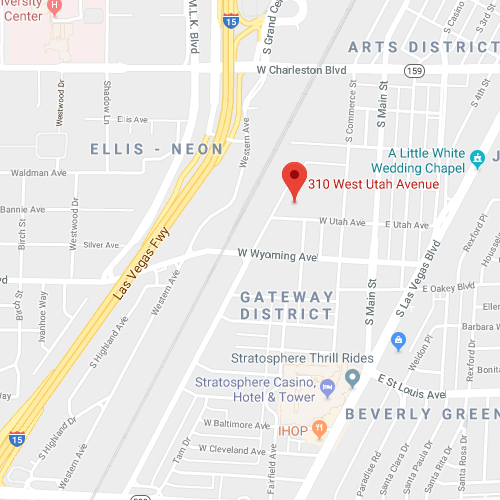 After selling his auction company in 1995; Brian moved to Las Vegas, NV and formed his new company Brian Myers Auctioneer. Brian has conducted auctions and liquidations across the United States and Canada, as well as Asia, Europe, and the United Kingdom.